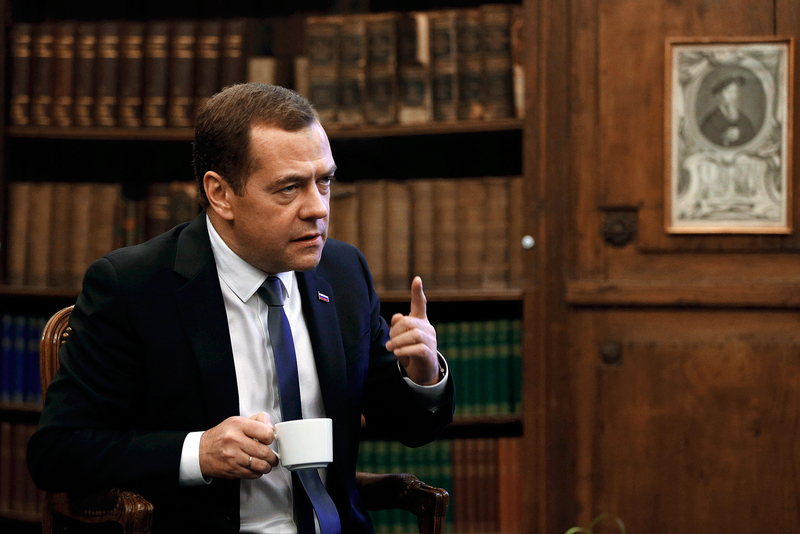 Medvedev congratulated Russian citizens on his Facebook page. Prime Minister Dmitry Medvedev congratulated Russian citizens on occasion of the National Unity Day marked on Nov. 4. "Russia is a unique country. It combines both natural resources and huge territories, multi-ethnic society and various centuries-old traditions. This is the essence of this country - to be different but to be united," Medvedev wrote on his Facebook page. "All of us are people of the Russian Federation and Nov. 4, the National Unity Day, is our public holiday. It symbolizes the key principle: being together means being strong, develop and achieve success. Respect each other and protect our Motherland. I congratulate everyone on the holiday!" the statement reads. The National Unity Day marks Russia’s liberation from Polish invaders in 1612. The holiday was established in 2005 replacing the Day of Consent and Reconciliation, which had been celebrated on November 7 (formerly Revolution Day) since 1996.